Bolle sunglasses are acknowledged for their technologies and comforts always serving athlete protection and improving performance. 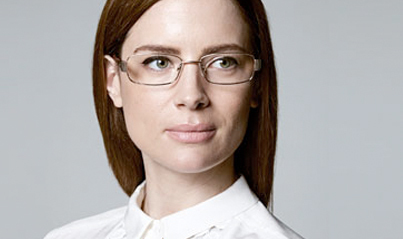 Fromm lenses to frames, no detail has been left to chance and each product has been developed to bring you comfort and quality in all circumstances. 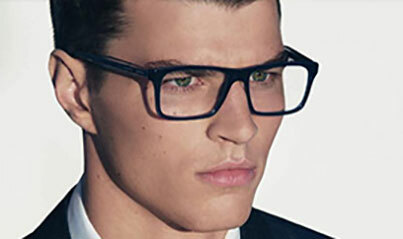 Contemporary and minimal, Emporio Armani eyeglasses are crafted with clean construction and tasteful design, elegant and sophisticated frames.Armani’s core elements are revisited in a modern take on fresh style, with innovative and colorful designs that are distinguished by contemporary lines, shapes and materials. 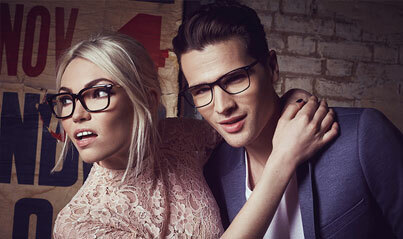 Jaeger presents us with a superb eyewear collection with styles suitable for both ladies and gents. 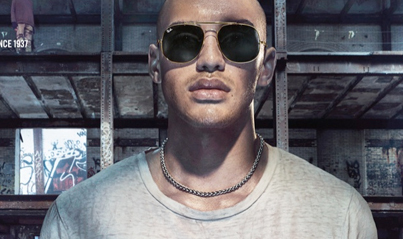 The majority of Jaeger are manufactured in pure titanium, making them extremely durable. 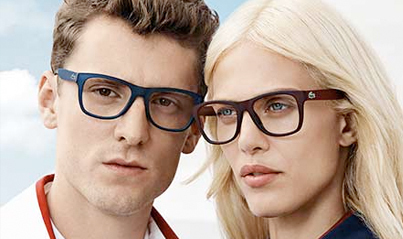 The frames consist of classic styles for wearers that are looking for sophistication and with a high quality. For Lacoste, Life is a Beautiful Sport! Since the very first polo was created in 1933, Lacoste relies on its authentic sportive roots to spring optimism and elegance on the world thanks to a unique and original lifestyle for women, men and children. Swarovski is well-known in the world as the world’s leading producer of precision-cut crystal for fashion, jewelry and more recently lighting, architecture and interiors. The company was formed in 1895 by Daniel Swarovski, a bohemian inventor and visionary businessman. Oakley was started by Jim Jannard in 1975, the name comes from Jannard's dog. 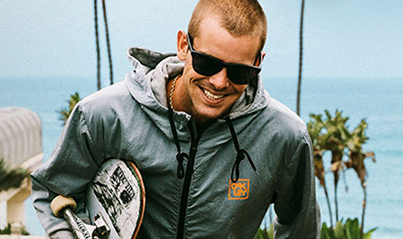 Today Oakley eyewear is well recognized by many celebrities and athletes. 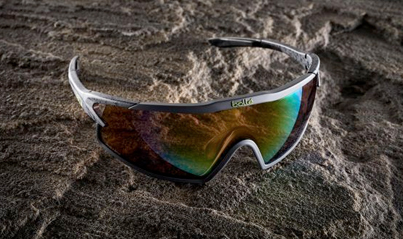 The eyewear has been used in major sporting events like the Olympics and Tour De France. The Ray-Ban brand has continued to evolve and develop over the past 75 years to sit proudly amongst the world's most iconic brands. A classic luxury brand that's not only at the fore front of technology but never forgets its roots. First produced in 1937 the Aviator frame changed the face of society forever.